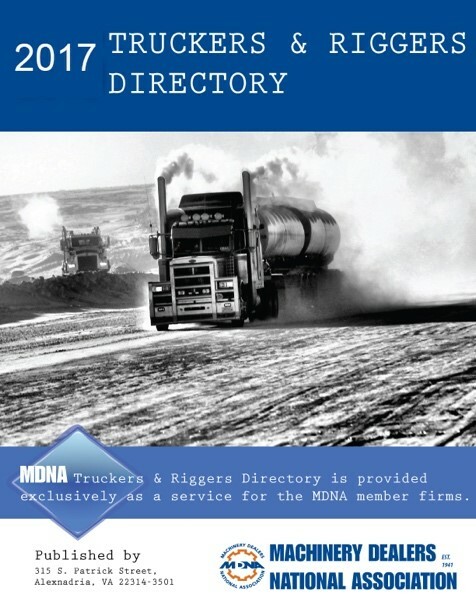 The MDNA Truckers & Riggers Directory and Technical Services Directory lists companies recommended by MDNA member firms. This directory is an invaluable resource for member-recommended trucking, rigging, storage, and brokering services and is available on the "Members Only" page of the MDNA website. Click here to download the Truckers & Riggers Directory Recommendation Form. Please send your recommendations to MDNA via fax or email. This directory will also list the recommending MDNA member company, so please fill out the form completely. EVER NEED A MACHINE SERVICED THAT YOU SOLD OUTSIDE OF YOUR AREA? When you are doing business outside of your immediate area and a machine you sold needs service, installation, or inspection in a geographical area that you are not familiar with, The Technical Services Directory is your solution! 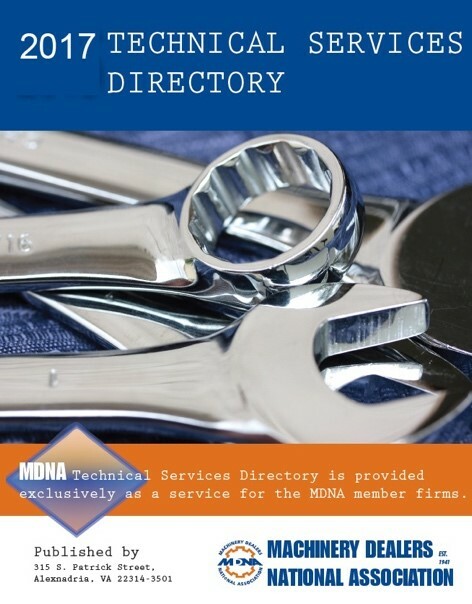 The Technical Services Directory features companies recommended by MDNA member firms who specialize in different Technical Services in the machinery industry, such as CNC programming, hydraulics repair, presses, etc. Your recommendations of companies in your area (including yourself) is what makes up this directory - which is a valuable resource for all MDNA members. Each specialty listing is FREE! And to stand out with more exposure in this publication, purchase a display advertisement.